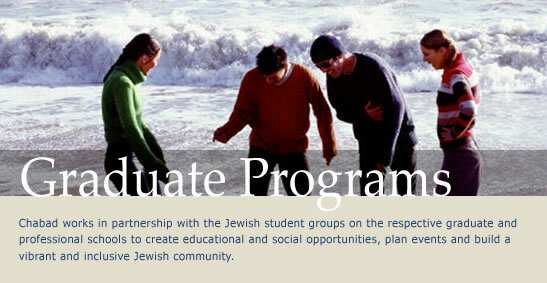 Our Graduate programs and events include Shabbat dinners, speakers, holiday celebrations, networking opportunities, and community service opportunities. We always welcome new program ideas and assistance, so contact us if you'd like to serve as a member of a planning committee. Together let's keep the flame of Judaism shining brightly in the Stanford community and beyond. Look out for our signature events serving graduate students: JBSA Shabbat Dinner, JLSA Shabbat Dinner, SMJSA Shabbat Dinner, Lunch & Learn - Stanford Law School, Absolut Purim Bash - Treehouse Restaurant. Bagels, Lox, and Megillah and Sukkot Under the Stars.